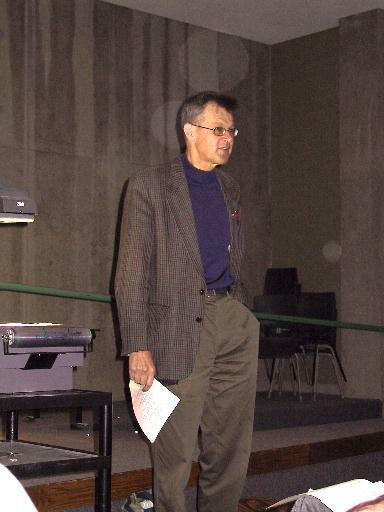 Ed Barbeau is professor emeritus of mathematics at the University of Toronto. An expanded version of this home page can be found by clicking here. This site contains links to notes on polynomials, talks and articles, the University of Toronto Undergraduate Mathematics Competition, Putnam problems sorted according to subject matter, problems for Olymon (the Olympiad Correspondence Program), as well as material suitable for elementary and secondary students and their teachers.